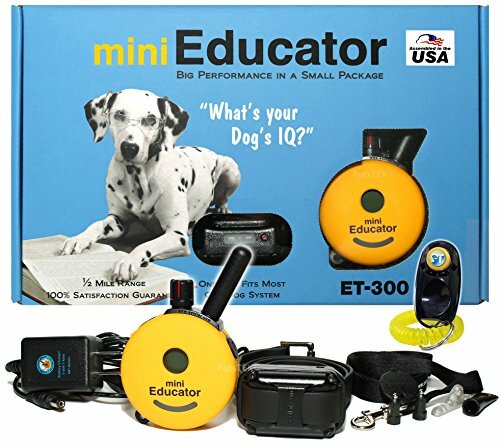 This is a bundle of 2 items: Ecollar technologies Mini Educator – ET-300 and PetsTEK Dog Training Clicker Training Kit. Perfect for back yards, parks, competitions, police k-9 work, any types of hunting and large field training. 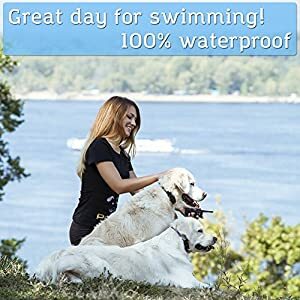 This training system has up to a half a mile range and fully waterproof with a remote that will float in the water. 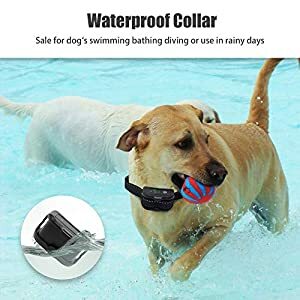 Use with dogs that are 5 pounds and larger. Featuring 100 levels of static stimulation plus tone and vibration only modes. Momentary and Continuous buttons for personalized training. For neck sizes between 6 – 30 inches. Assembled and tested in the USA. 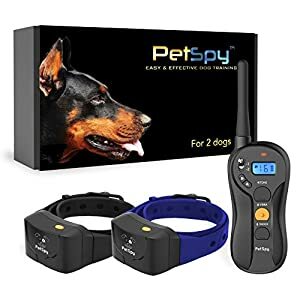 This training kit gives you the top notch tools to teach your dog new behaviors and assist you in dealing with bad habits that your dog may have. 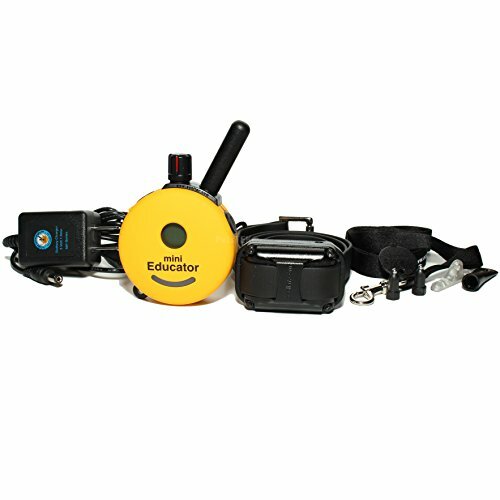 The E-Collar, ET-300 Mini Educator is a 1/2 mile remote trainer that has many unique features that cannot be found on any other remote trainers. 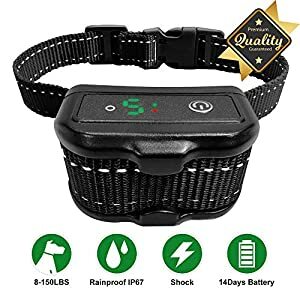 The collar features 100 zap levels of stimulation for fine tuning the perfect level of static correction for your dog. 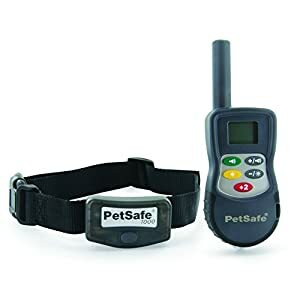 The unique lock and set feature of the educator reduces the chance of the stimulation levels changing on accident and giving a incorrect static correction to your dog can be prevented. 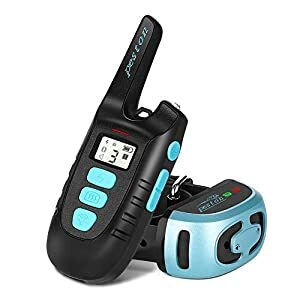 When training your sport dog in the evening or at night, you’ll turn on an LED light on the receiver collar the use of the transmitter to locate your dog effortlessly. The beeper feature also can be turned on remotely to locate the receiver via transmitter without any difficulties. Both components of this training system are waterproof and shock resistant. 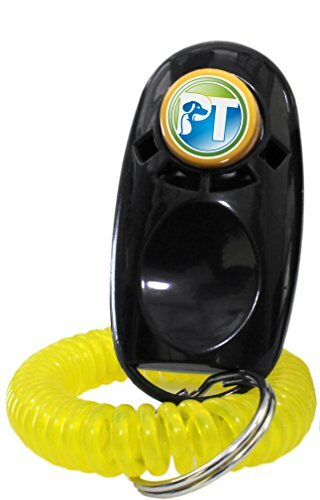 PetsTEK clicker works like a charm to train your dog with positive reinforcement. This sort of training is fun and does not require a large number of experience in dog training. 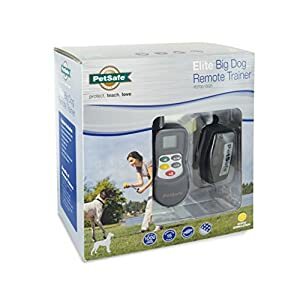 It is a bundle of 2 items: Ecollar technologies Mini Educator – ET-300 and PetsTEK Dog Training Clicker Training Kit. Perfect for back yards, parks, competitions, police k-9 work, any types of hunting and large field training. 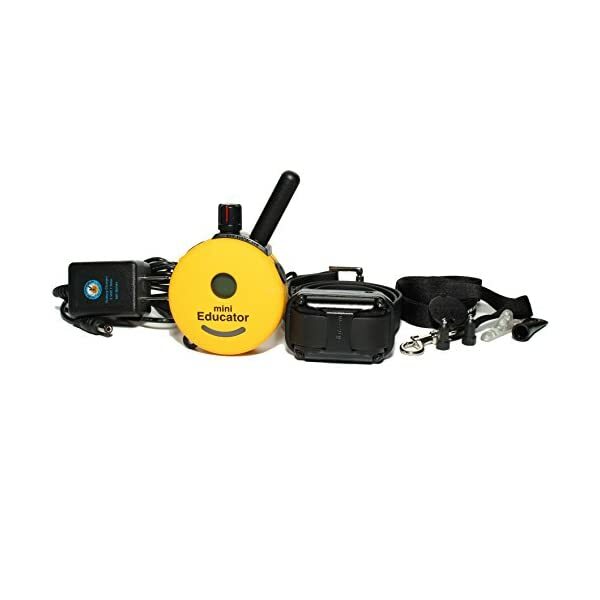 This training system has up to a half a mile range and fully waterproof with a remote which will drift in the water. With help of the clicker, you’ll teach your dog new behaviors with positive reinforcement. Training clicker comes in assorted colors: black. 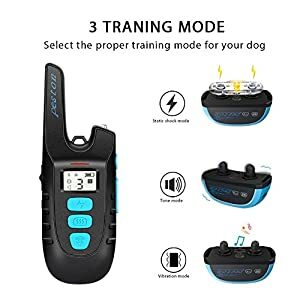 This is likely one of the best training collars with a remote where You’re going to see great results in training your pet.